The Stamp Man: New Stampendous products - now available! Sneak peeks are OVER!!!!! 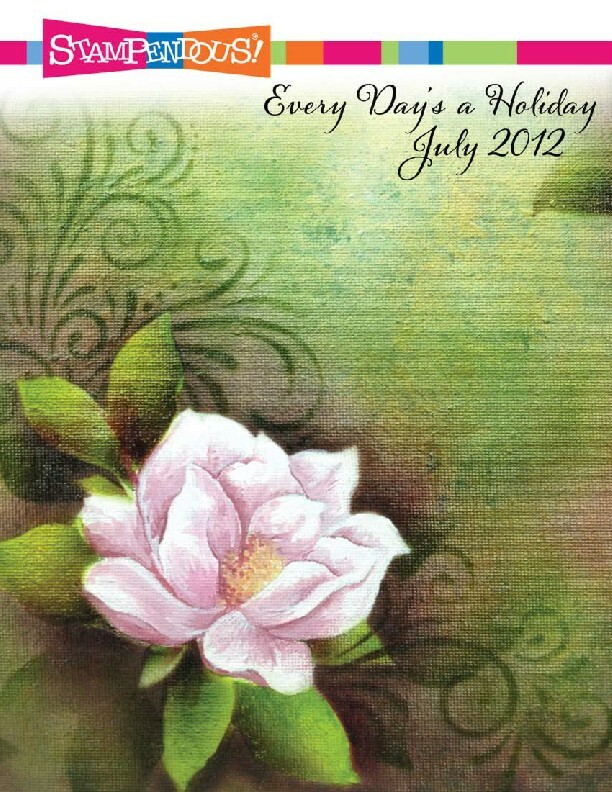 New Stampendous products - now available! Sneak peeks are OVER!!!!! SOOO excited, but sooo little time! !